The Trail Motel, conveniently across from the Niobrara County Fairgrounds. It has been newly remodeled and is under new ownership. The new owners: Rebecca & Scott Walker and family, would like to invite you to come and enjoy a relaxing stay at "The Trail". 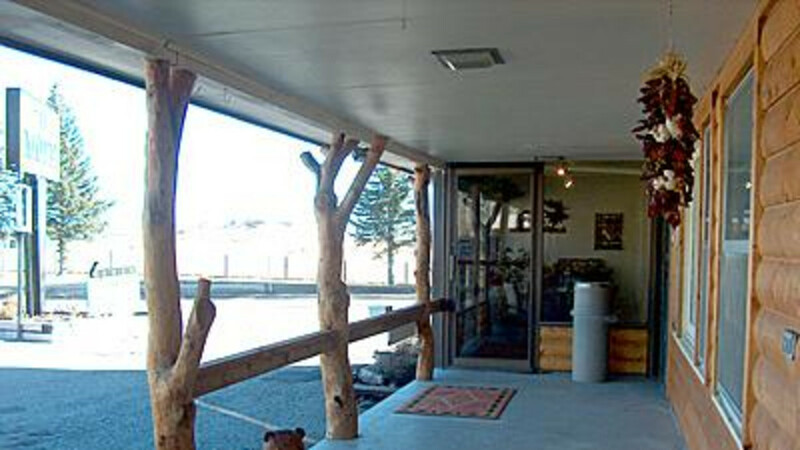 The Motel has a new western appearance with its new "Log Cabin Style" look! 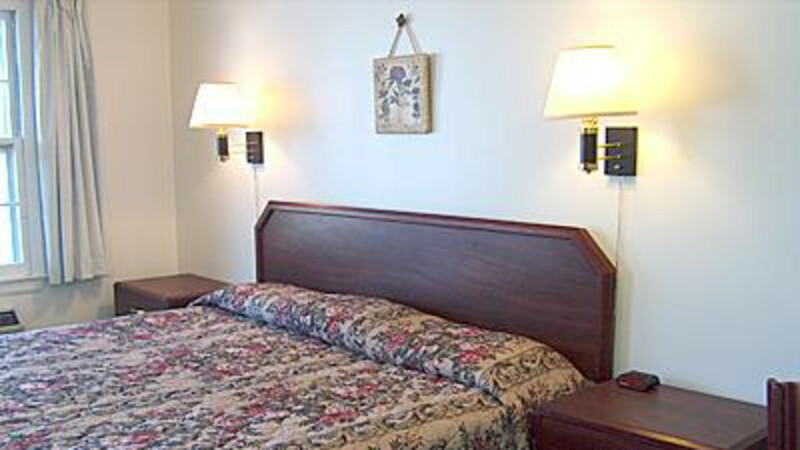 Each room has been equipped with a new refrig., microwave, coffee pot and alarm clock. 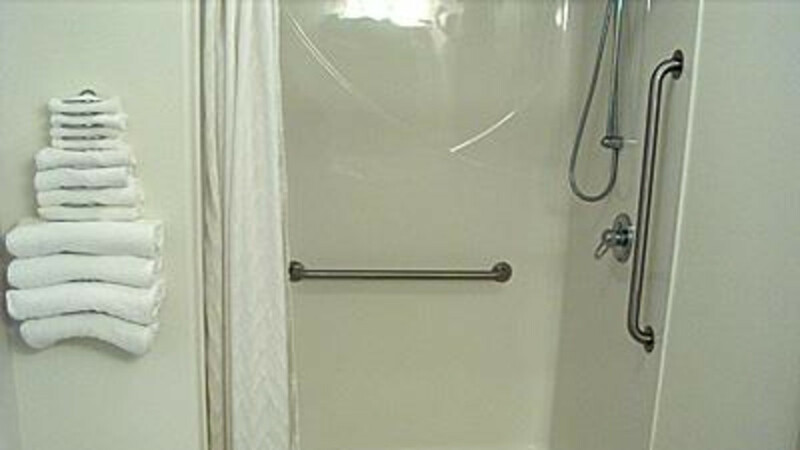 We have a new handicap accessible room complete with a hearing impaired fire alarm, and wheelchair accessible shower. We also have a heated outdoor swimming pool. We cater to all walks of life. We even accept pets, with a required fee. 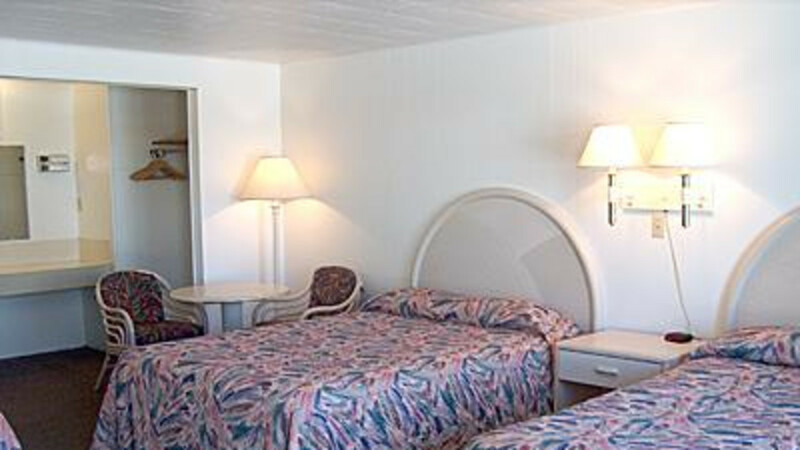 There is units that have kitchenettes and a large "Triple" room with 3 double beds to accommodate a large family. There is maid service everyday. We have reasonable daily and weekly rates. 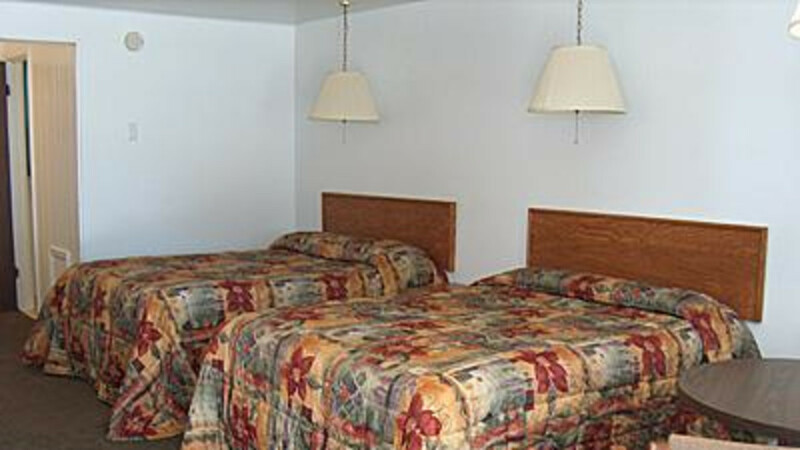 All of our rooms are clean and comfortable. 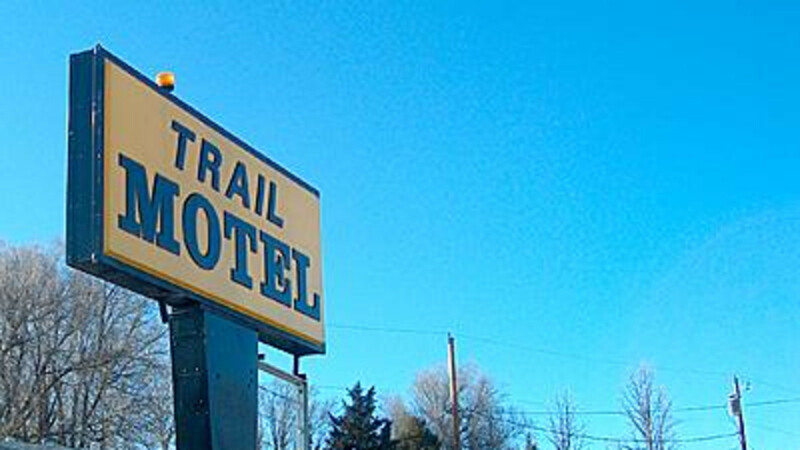 So come on in and enjoy a quiet stay @ "The Trail Motel".